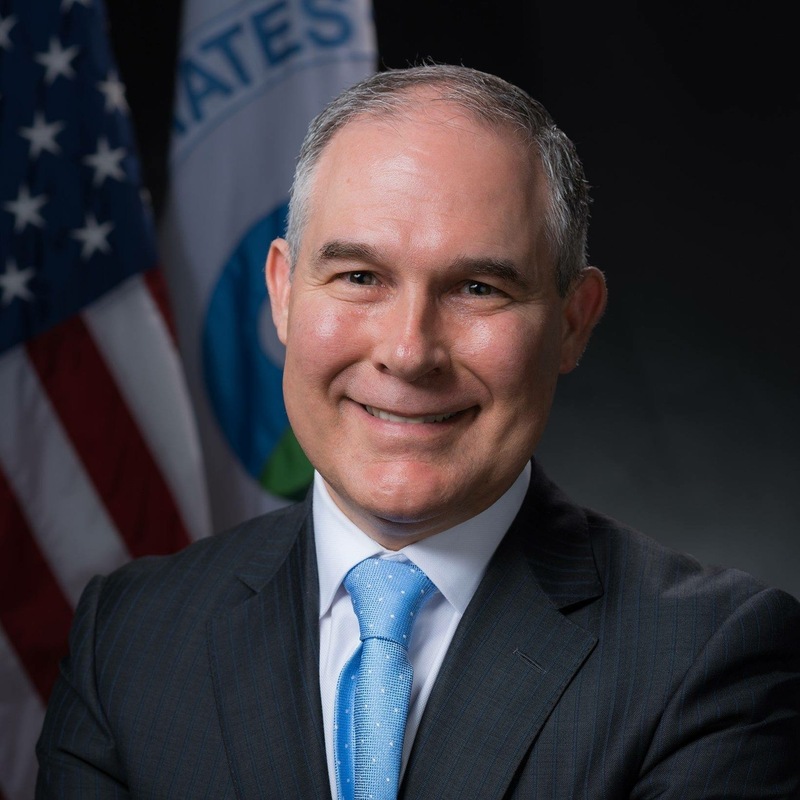 U.S. Environmental Protection Agency (EPA) Administrator Scott Pruitt is visiting the Southeast this week, bringing his Back-to-Basics positive environmental agenda with him. He visited Alabama and Georgia, where he was joined by U.S. Secretary of Agriculture Sonny Perdue. Pruitt discusses his trip and Back-to-Basics initiative. “It’s been a wonderful two days,” Pruitt says. He started his trip yesterday in Alabama and is ending his trip today in Georgia. Pruitt says he has been discussing many different topics during his trip, including the Waters of the United States (WOTUS) rule. He says WOTUS created a cloud of uncertainty for private land owners when it was created under the previous administration. Now, the EPA is working to fix that uncertainty by withdrawing from that rule. “We need to make sure that as we define what water of the United States is, that it’s consistent with what Congress intended,” Pruitt says. According to Pruitt, the main point of his Southeast visit is to begin to rebuild trust between the federal government and U.S. agricultural producers. Ideally, Pruitt would like to restore partnerships between growers and government so they can work together to make the environment thrive, while still supporting U.S. agriculture. It appears his visit to the Southeast has been a stepping stone to restoring this partnership. “We’ve been able to learn and work together to make sure we’re doing great things for the environment, but also recognize that we can be pro-growth, pro-jobs and be good stewards for our environment,” Pruitt says. Pruitt’s Back-to-Basics agenda is all about trust and partnership. 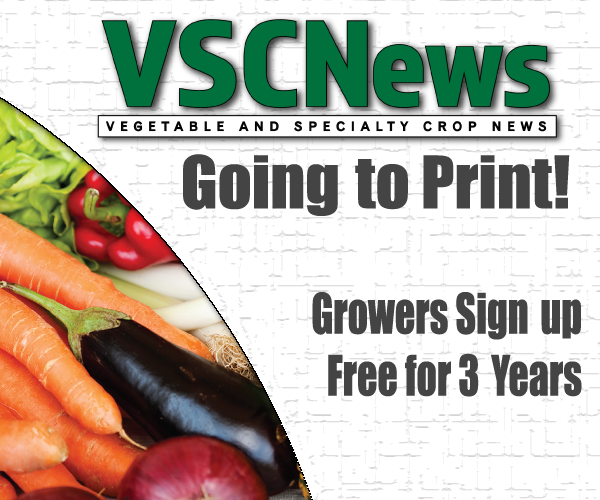 He is especially thankful for the new administration and its willingness to recognize that working with growers can be beneficial to both entities. “It’s a new day at the EPA,” Pruitt concludes.